Bath time. 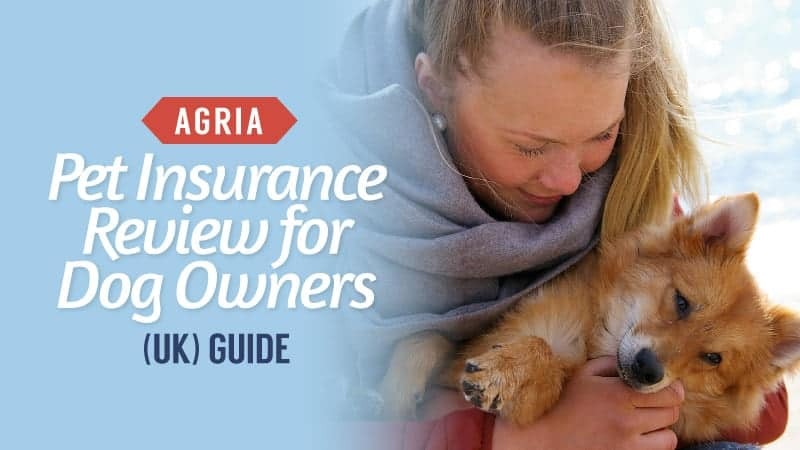 Owners and dogs alike dread the moment it comes – dogs because they often hate being scrubbed, and humans because they know it is going to be a struggle. Despite their protests, we know that sometimes our dogs need a good scrub, and often it’s because they are filthy or have started to emit a rather smelly and potent odour. Bath time has to happen. Regardless of the reason why you are washing your dog, it is often best to have a good shampoo to hand for those very mucky days when you need to get them really clean. 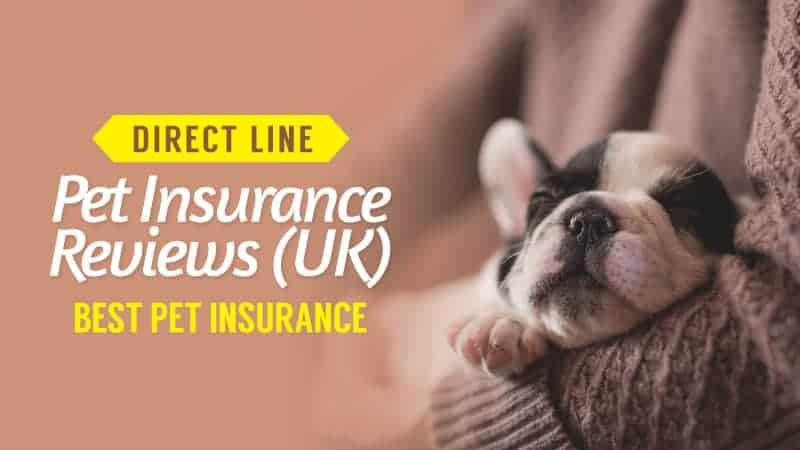 Of course, you need to make sure that it is going to be suitable for your dog’s coat, and those who have pups with sensitive skin need to be on alert too. 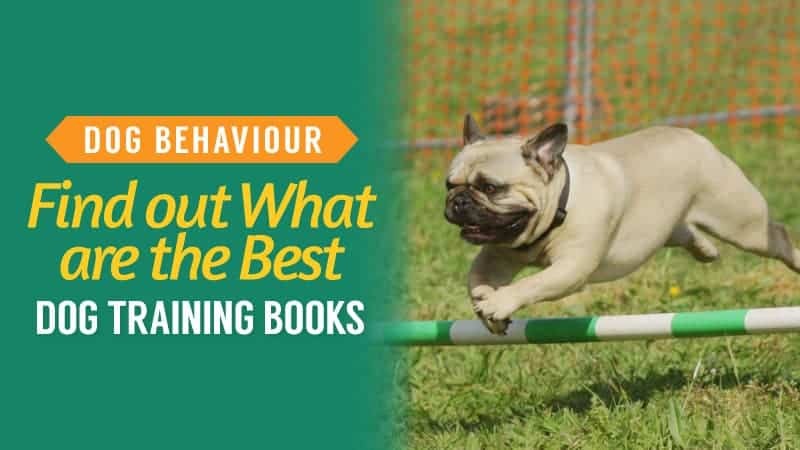 There are loads of shampoos out there, so we know that you are going to find one that suits your dog perfectly, but there is no shame in a little assistance reaching that decision. It’s not easy to know which shampoo is going to suit your dog, but we are here to give you a hand with things. 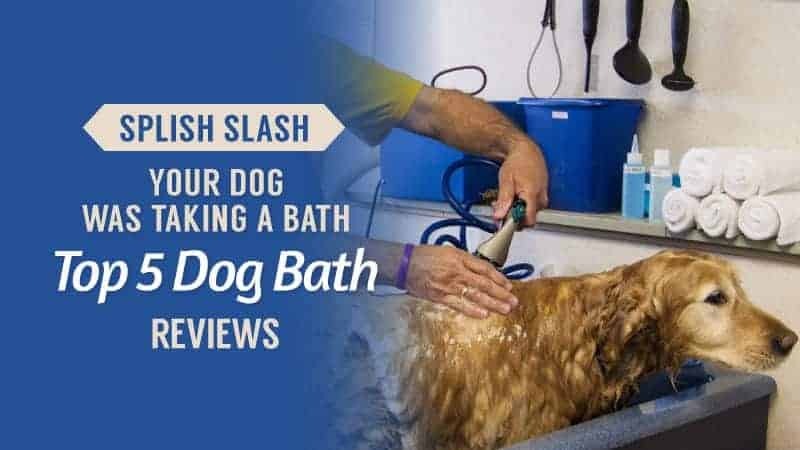 In order to help you find where to buy the best dog soaps and bubble baths, we have put this guide together, compiling all of the relevant dog soaps and bubble bath reviews in one place, allowing you to find the best deals so that your dog goes back to being exceptionally clean. 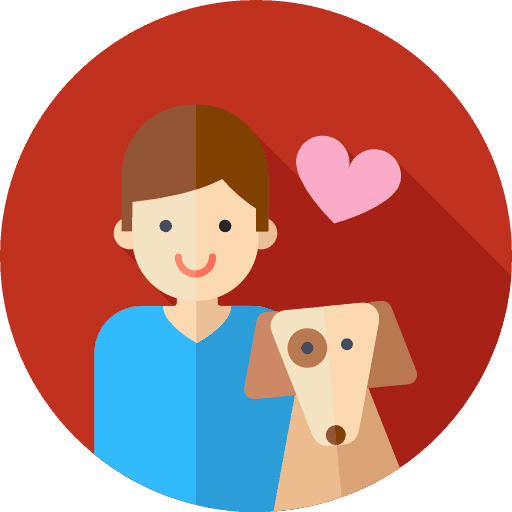 Going natural is often best, especially when it comes to quelling your concerns as a dog owner. 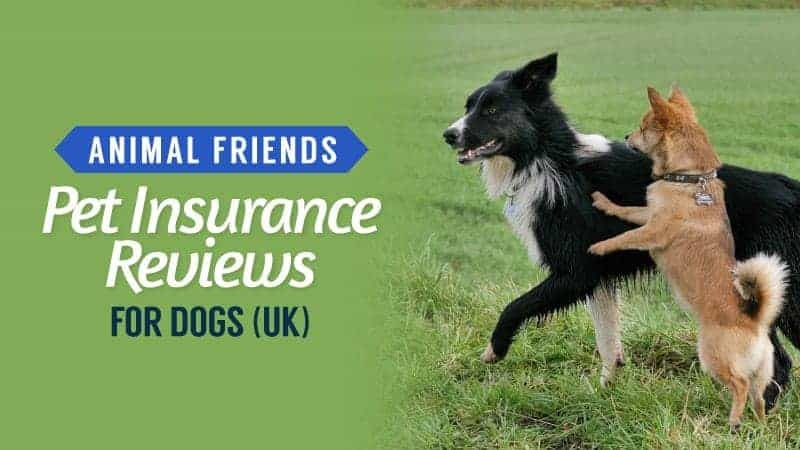 None of us likes the idea of putting chemicals on our dog’s skin, and so this is often the best way to go. If you are considering natural shampoos, take a moment to read the reviews and see what you think. This natural shampoo is filled with naturally-derived ingredients and no chemicals or perfumes, which makes it gentle on your dog’s skin. 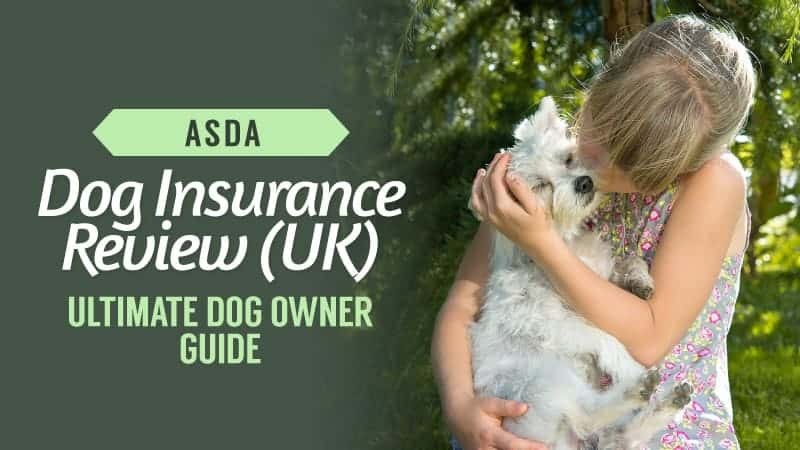 It also offers five treatments in one, ensuring that your dog is cleaned, conditioned, moisturised, deodorised, and detangled in one fell swoop. The detangling feature is especially good for dogs with long hair or impossible thick coats, like Labradoodles. It lathers your pet gentle, being kind to their skin and ensuring that you do not have to spend too much time scrubbing it in. It also rinses very quickly as well, so your dog doesn’t need to wait in the bath for too long, which is great for those who hate bath time. 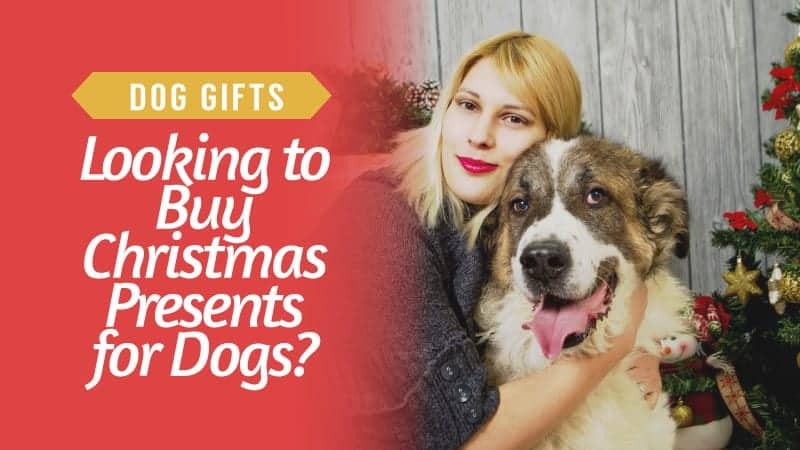 It also leaves a clean scent, without being overly perfumed and chemical, but also without leaving the dreaded wet dog smell behind. A couple of customers found that the shampoo made no difference to the overall shine of their dog’s coat. This dog shampoo comes at a reasonable price considering that it is all natural, and the bottle size is more than adequate. While there are some customers who felt that their dog’s coat actually looked quite dull after washing, these are few and far between when compared to those that loved this shampoo. With a delicate fragrance and a very smooth lather, it is gentle on the skin and packed full of natural ingredients that will benefit your dog’s coat. Overall, this shampoo makes for a great choice for any dog owner that wants a lovely, healthy, coat for their dog. Bubble baths can be fun for your pet too, and sometimes it is nice to treat them to things like this to make bath time a little more enjoyable. SPA is a great brand to go for as well, offering your dog all the treatment they need for their coats. Why not take a moment to read the reviews for this one? This bubble bath for dogs is ideal for those that need treatment for their paws and pads, and in the summer and winter months, there are often increased cases of cracked feet. Using a gorgeous combination of vanilla and milk thistles, you can give your dog a relaxing treatment that will leave them content and practically snoozing by the time you have finished with their sore little toes. It surrounds them with moisturising bubbles, adding a little fun to the experience, and the oils in the treatment are infused with vitamins to promote healthy skin. By applying this to their paws, you can help to repair the damage and moisturise them, resulting in a happier dog and much softer feet. Often, cracked pads are sore, and this can help to alleviate some of the discomfort that they have. There have been no negative reviews for this particular dog bubble bath so far. This bubble bath for dogs comes at a reasonable price, and is the perfect solution for pups with sore paws or cracked pads. 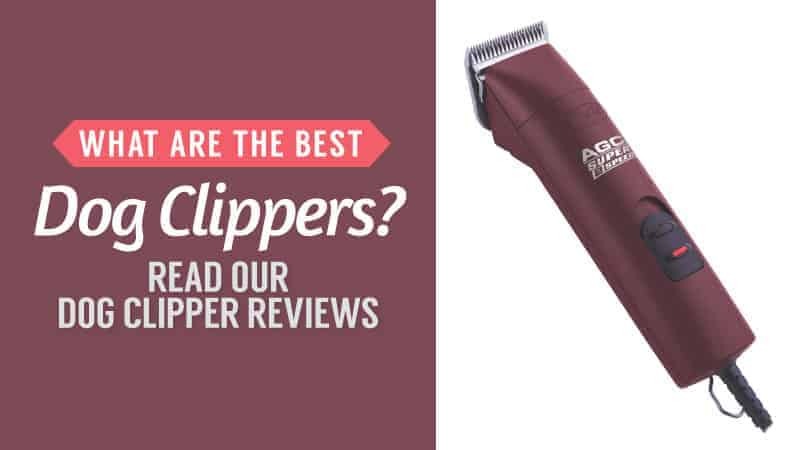 The fact that there have been no negative customer reviews so far is a testament to how well this works, giving you confidence when you go to buy it. It is great for soothing their paws, and the bubbles offer an experience that is both fun and a little different. The vitamins help to alleviate discomfort and repair damage from the cold or heat, which is incredibly relaxing for your pet. Groom Professional is also a great brand to choose, and one that is sure to leave you feeling really pleased with the results. If you want a dog shampoo that really leaves their coat looking amazing, this could be the one for you. Take a moment to keep reading and see if it’s the one for you. This dog shampoo comes in a massive one-litre bottle, which is great for those who need regular bathing or has to use a lot of shampoo in order to get the job done. It has a lovely talc scent, leaving your dog smelling baby fresh by the time they are done with their bath. It will also ensure that you are not left with that awful wet dog smell lingering, so you have an odour-free experience. While this shampoo cleanses deeply, it is also very gentle, ensuring that it is kind on the skin and won’t leave them feeling itchy or irritated. 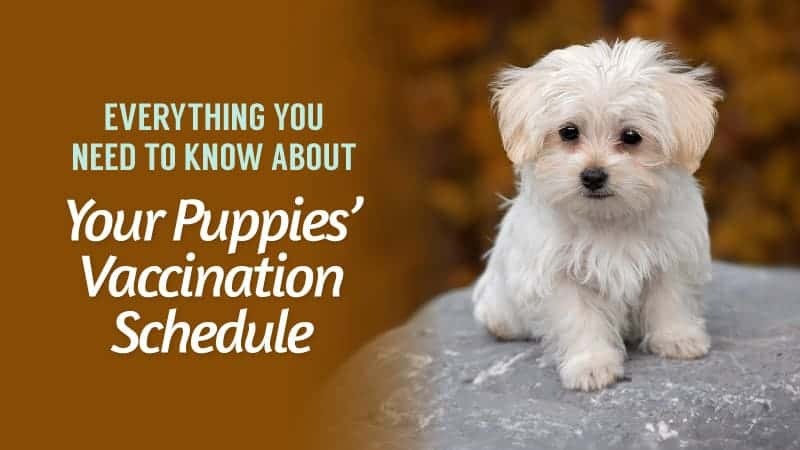 Once you have rinsed them off, it leaves your dog with a soft and plush coat that looks healthier than ever. It even contains aloe to nourish the skin and coat, helping to repair damage and prevent dry skin, especially in the cold winter months. 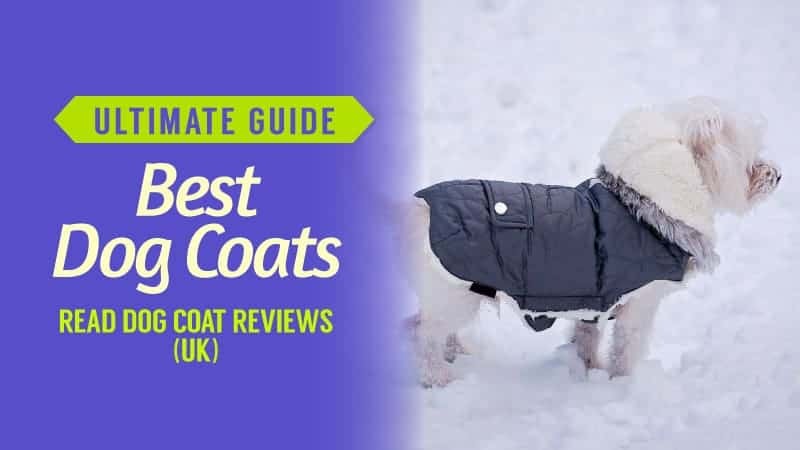 It can be used on all coat types, and on puppies that are over 8 weeks old. Some customers find that the baby powder scent is a little too strong. This cheap dog shampoo is perfect for those who want a clean dog that smells lovely – and without the wet dog odour. While there are some that find the scent too strong, this really is down to personal preference, and there are people who will not enjoy it. 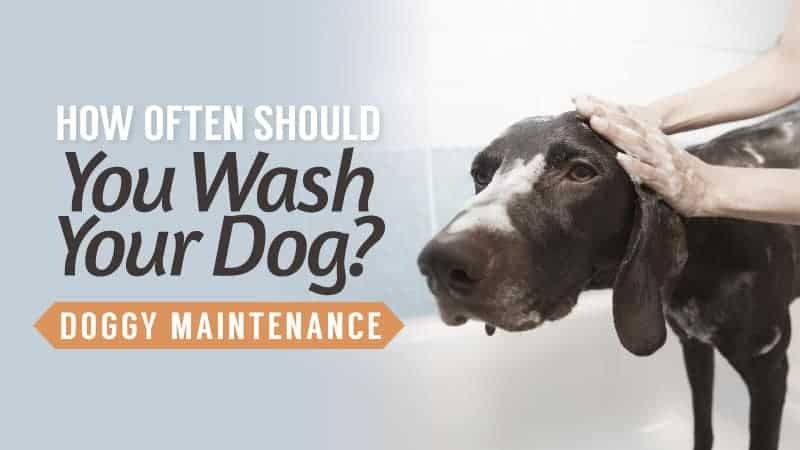 Despite this, it still does an unbelievably good job of keeping your dog clean and is the best way to scrub all of the dirt and grime out of their coats. Plus, it is suitable for all coat types and can even be used on young pups when getting them used to bathing. Here are some further models of dog soaps and bubble baths, just in case the ones above do not quite meet your requirements. This dog shampoo has a lovely talc small, leaving your dog baby fresh as the name suggests. From a reputable company, Groom Professional is known for their excellent quality shampoos and conditioners for pets. It is also suitable for all coat types, so there is no need to worry about it damaging your pet’s fur in any way. Additionally, the cleaning power is superb, as it really works its way in to remove dirt, grime, and the source of bad odours. There is also Aloe Vera in the ingredients, soothing your pet’s skin and ensuring that it is moisturised to prevent irritation and itching. The lid of the bottle even works as an applicator so that you can get the right amount on your pet’s coat with absolute ease. This shampoo for dogs is not just natural, it is also cruelty-free for your peace of mind. It uses high-quality ingredients to create a shampoo that is soothing and kind on your pet’s skin, as well as amazing at removing odours. The blend of essential oils is safe for pets, and can even be used on puppies thanks to its perfect pH balance and gentleness on sensitive skin. It is easy to apply and lather, helping to restore cracked and damaged hairs, as well as relieving allergies and itches. 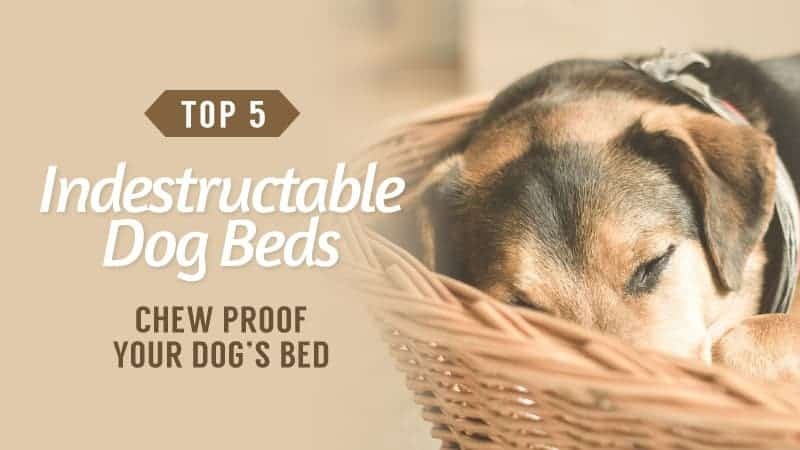 There is also the added benefit of anti-bacterial and anti-fungal protection, which helps to keep your dog safe for a little longer after application. 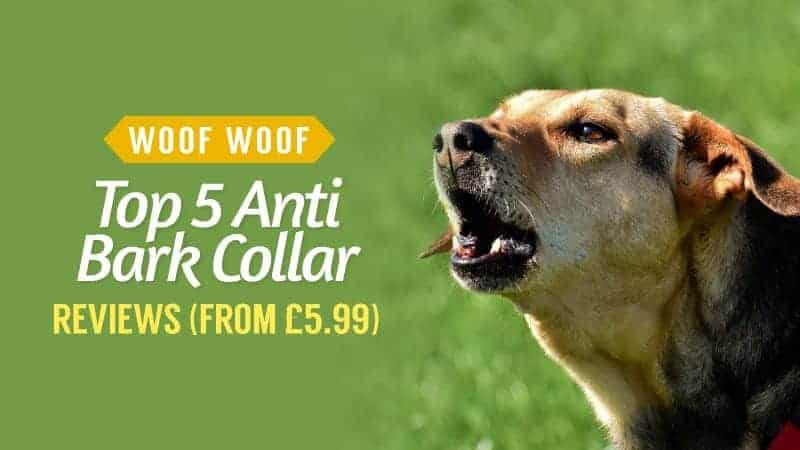 Available at a reasonable price, it certainly is one to look at for your pooch. 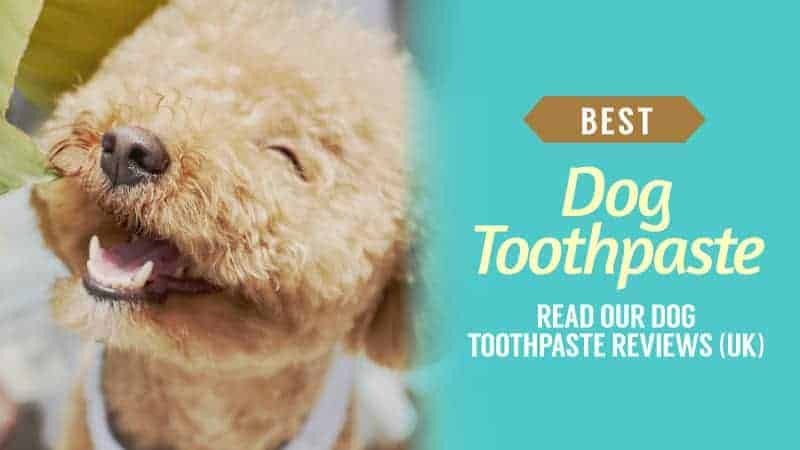 Hopefully, this guide has helped you to find the best dog soaps and bubble baths, and the dog soaps and bubble bath reviews have given you an idea of which one is going to keep your dog looking clean, healthy, and silky smooth. While most dogs don’t need to be washed very regularly, they are still going to need a good shampoo and rinse at least a few times a year. Having an excellent shampoo that can keep them clean is the best option, and that is why we have gathered an excellent selection for you to browse at your leisure. We also understand that some shampoos can come at a pretty high price, and that’s not realistic for everyone, so to help you find the best price, we have made sure that there is a whole range of prices to make things easier. What did you think of our dog soaps and bubble bath guide? Are there any that you would have liked to see or recommended? We love hearing from you, so make sure to leave us a message in the comments below.